My blower motor has stopped working. The control panel seems fine, but no function of the front blower. What are my range of issues? I assume a bad fuse, a bad motor or I have read about a resistor that might be an issue. I've replaced my blower fan; it's not particularly difficult, but the dash and most of the center console needs to be removed to get to it. Before I'd dig into the dash to excise the HVAC blower...I'd make sure that there's nothing else easier. Did you check the fuse, yet? If not, check the fuse index in the glove box...look for the fuses for the blower (possibly F34 and F64...but check because fuse nbrs can change during the production run). The fuses were my first stop. And yes, they are 34 and 64 on my "04. The rear blower is working. I never noticed before, but does that always run at a single speed? 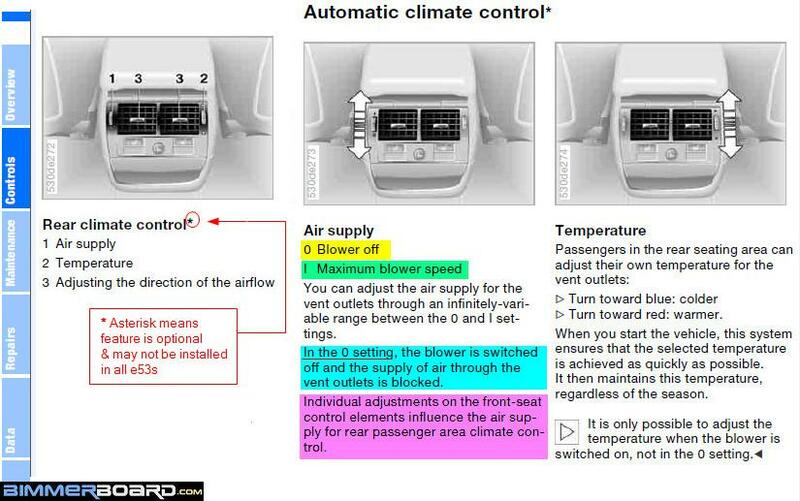 It does not vary based on the control panel fan speed setting. The control panel seems to function normally. The FSU has been changed at some time in the past. It had an updated oe unit in place. I installed a Behr unit, no difference. Rear blower has its own FSU. It's inside the console. Quite variable speed. 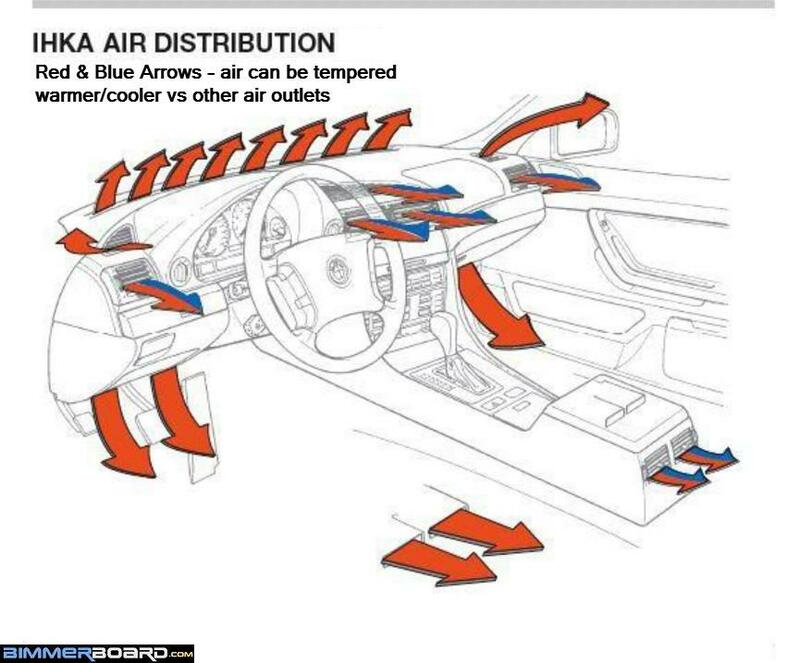 speed control is left of the vents in back temp on right iirc. Last edited by andrewwynn; 10-13-2018 at 11:49 AM. Last edited by Qsilver7; 10-13-2018 at 04:02 PM. Same thing happened to me two weeks ago blower motor resistor $35 on Amazon! 15 minutes to change! Thanks guys. I know I should be more astute and read my owners manual. I did know from research that the rear blower has it's own FSU, and I believe based on what I have seen thus far that the blower motor is the problem. Lately, time is the one thing I don't have, so it will go to the shop for this repair.